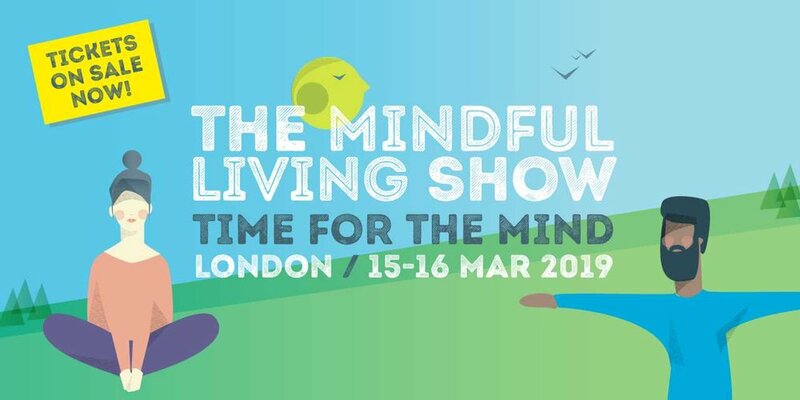 The Mindful Living Show comes to the Business Design Centre in London, on 15 – 16 March 2019, offering a unique opportunity to learn more about mindfulness and meditation. With exclusive content for beginners and more experienced practitioners the event serves everyone whether a professional or a personal interest. Project Yogi will be part of their Mindful Minis which is a dedicated feature focusing on mindfulness, relaxation and creativity for children, families and professionals. There will be lots of activities for young people and parents too.